Equisafe’s dressage fencing is the perfect choice for temporary use and fast assemble dressage arenas for training or events. 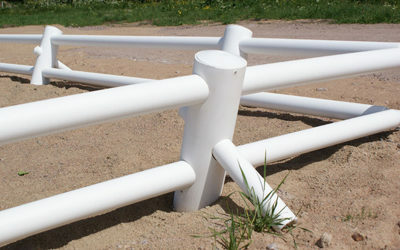 The dressage fencing comes with ready to use 4 metre sections spaced and connected on the ground. 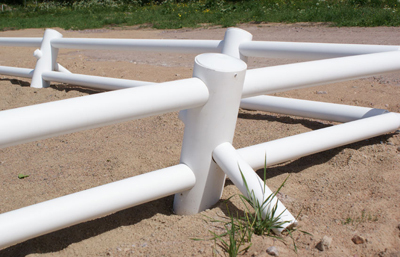 The dressage fencing is portable and easy to assemble, can also be stacked during storage. The height of the fence is 40cm, diameter of the posts – 136mm and 76mm for the rails.